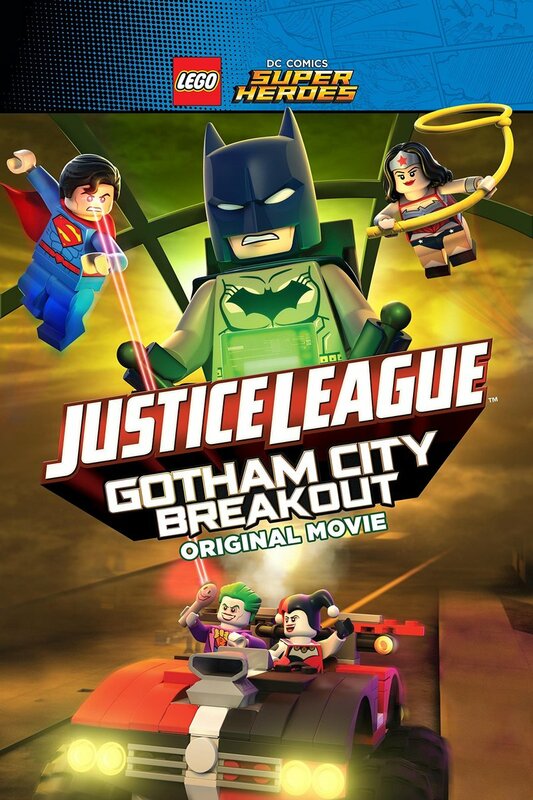 Lego DC Comics Superheroes: Justice League - Gotham City Breakout DVD and Blu-ray release date was set for July 12, 2016 and available on Digital HD from Amazon Video and iTunes on June 7, 2016. The Justice League is left with the responsibility of protecting Gotham City when Batman is persuaded by Batgirl and Nightwing to take a much needed vacation. An action packed adventure ensues as the Justice League has to stop an archrival back in Gotham and Batman discovers there are no breaks from being a superhero. Fun and filled with bricks, there is never a dull moment with Batman and the Justice League.